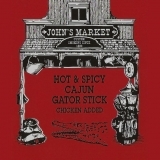 Looking for something hot and spicy? 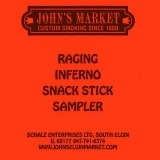 Try the Raging Inferno Snack Stick Sampler, I dare you! The .. 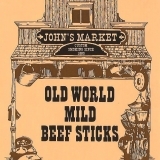 This snack stick sampler has a little bit of everything! 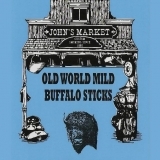 Included in this package is one stick of..
Includes 24 sticks of Mild Buffalo. Perfect gift or sharing with your buddies. Save money, buy a .. 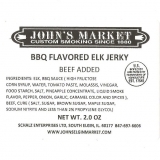 The BBQ Elk Jerky is the same as our regular elk jerky just dipped in our homemade bbq sauce.. 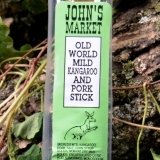 Try our delicious Mild Kangaroo and Pork Stick! 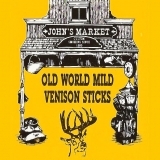 ..
Includes 24 sticks of Mild Venison. Perfect gift or sharing with your buddies. Save money, buy a ..
Want to try something new and different? 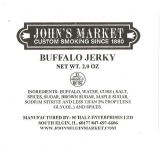 Our Buffalo Jerky has a sweet and mild taste that you ar..
Includes 24 sticks of Hot & Spicy Cajun Gator. Perfect gift or sharing with your buddies. Sav.. 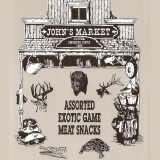 Perfect for any gift or watching the game on sundays, try our Venison & Pork Salami. Filled w.. 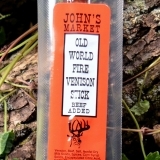 Try our delicious Fire Venison Stick! 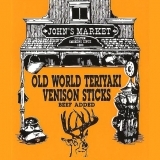 ..
Includes 24 sticks of Teriyaki Venison. Perfect gift or sharing with your buddies. Save money, bu..
Includes 24 sticks of Alligator and Chicken. Perfect gift or sharing with your buddies. 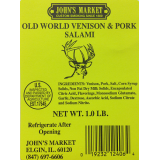 Save mone..
Includes 24 sticks of Mild Beef. Perfect gift or sharing with your buddies. Save money, buy a bun..